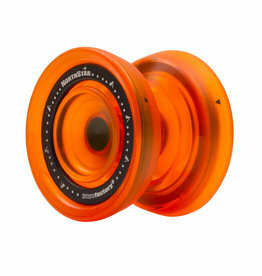 Competition level performance in an undersized frame - The BOSS is here to change things up! 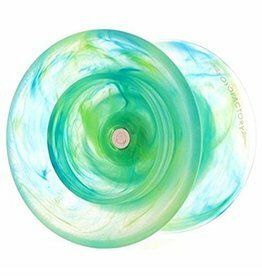 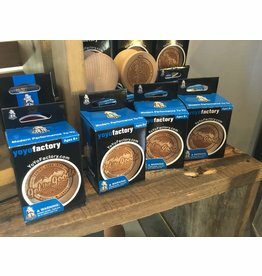 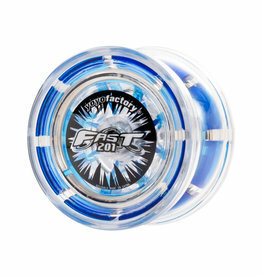 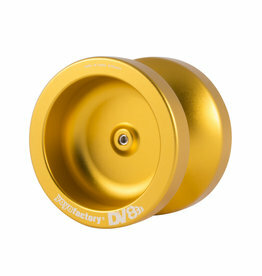 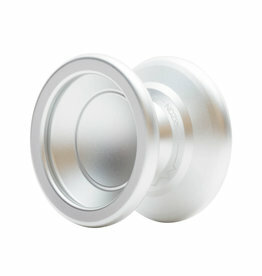 YoYoFactory is about more than modern technology, they also believe in the story and the history of yoyo. 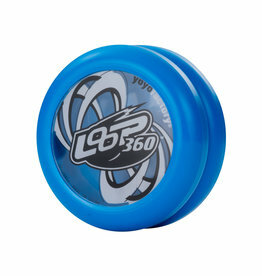 The original Legend yoyo offered a genuine experience of what yoyos were like back in the day.